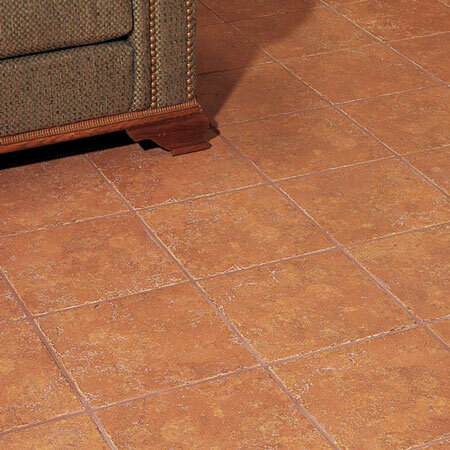 Montesano has a rugged pitted surface reminiscent of antique cross-cut travertine. Montesano possesses these magnificent traits in a thoroughly modern porcelain tile. Its rich color palette and multiple field tile sizes make it extremely versatile. And because Montesano is made of porcelain, it is durable enough for use in every room in the house.